fair, our booth attract customers from Europe, US, LA, Africa, Middle East, Asia etc. Products with CE mark, especially List A products are strong point. 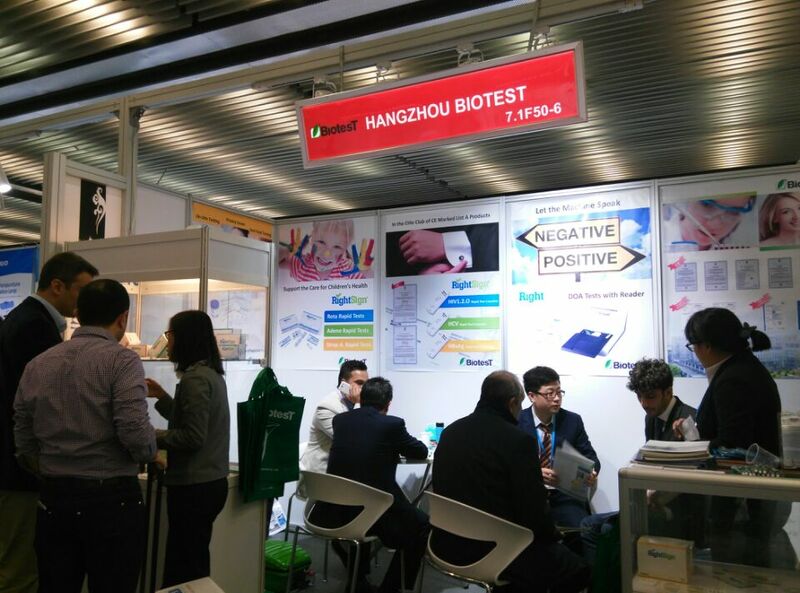 The exhibition helped promote Biotest business and products greatly!